ALBANY, N.Y. — New York Gov. 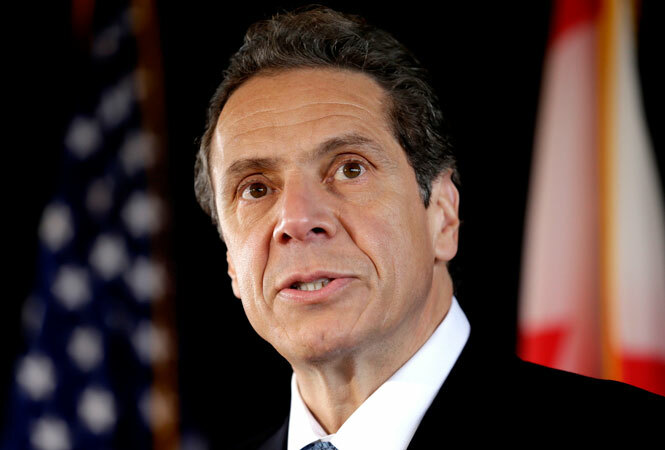 Andrew Cuomo has banned all non-essential, state-funded travel to Indiana after that state adopted a religious freedom law that critics say opens the door to discrimination against gays and lesbians. A similar travel bans were issued Monday by Connecticut governor Gov. Dannel Malloy and Washington state governor Jay Inslee.